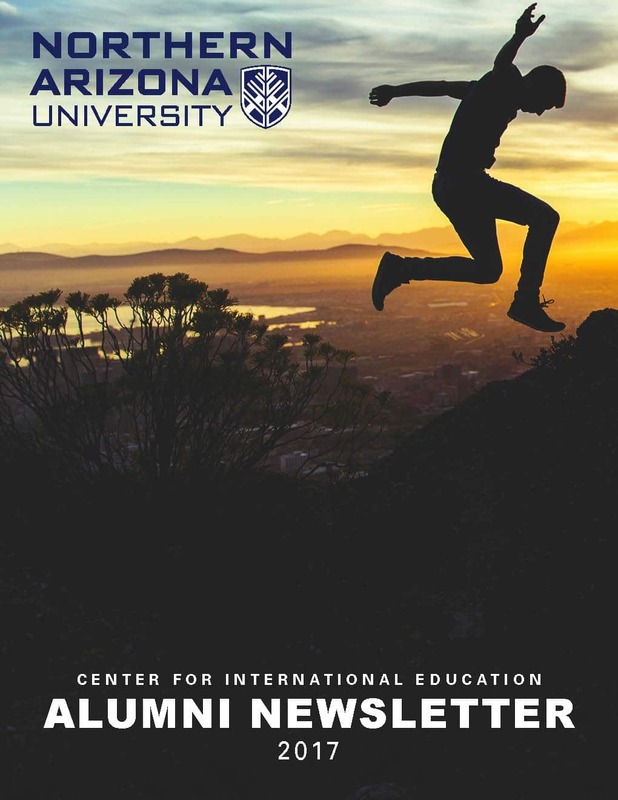 Congratulations on your international experience with Northern Arizona University and the Center for International Education. Do not let your exciting journey end there. We are proud to announce the creation of a Global Network through NAU and CIE. 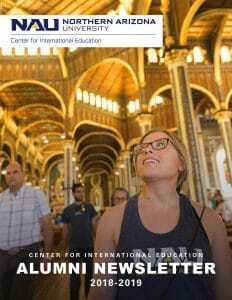 The Global Alumni page will allow you to stay connected to the Center for International Education and your peers in a variety of ways. Please take a moment to update us with your contact information and stay informed in the network by visiting the NAU International Lumberjacks LinkedIn group. 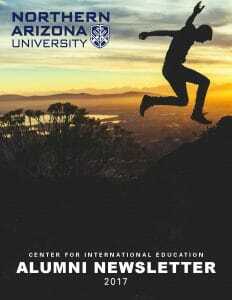 Don’t forget to browse the CIE alumni newsletter.